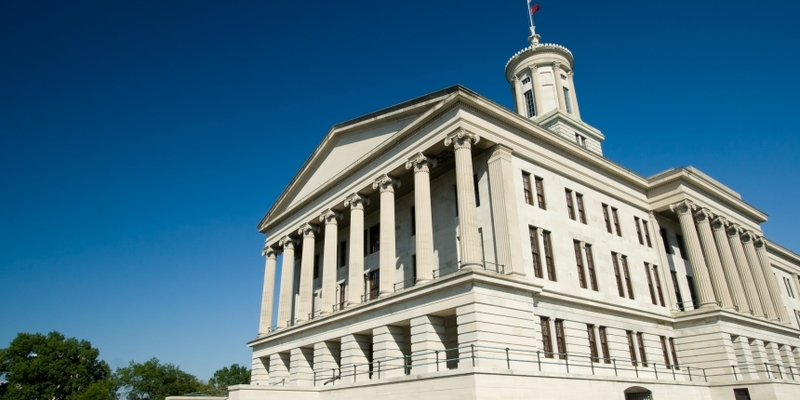 A bill to allow political donations denominated in bitcoin has passed in the Tennessee legislature. Tennessee House Bill 701 was approved with a 61-28 vote on 20th April in the House of Representatives, according to a report by the Chattanooga Times Free Press. The Senate version of the bill, SB 674, was passed in late March. The law, when proposed in February, was intended to enshrine in state law a decision made last year by the US Federal Election Commission (FEC) allowing bitcoin donations. That law set an annual cap of $100 and reporting requirements for those who make such donations. At the time, SB 674 author Senator Steven Dickerson told CoinDesk that the bill was needed to ensure that Tennessee politicians can receive bitcoin donations. Since the FEC decision, a number of state and national level politicians, most notably Kentucky Senator and Republican presidential candidate Rand Paul, have begun courting donations in the digital currency. The law now goes to Tennessee Governor Bill Haslam’s desk for approval.